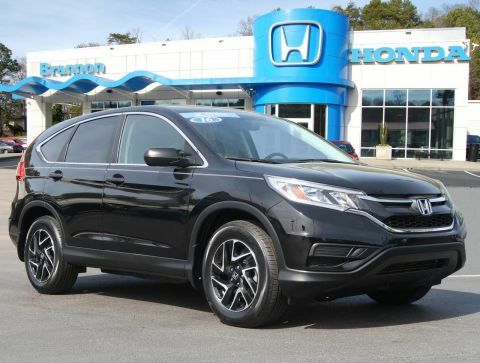 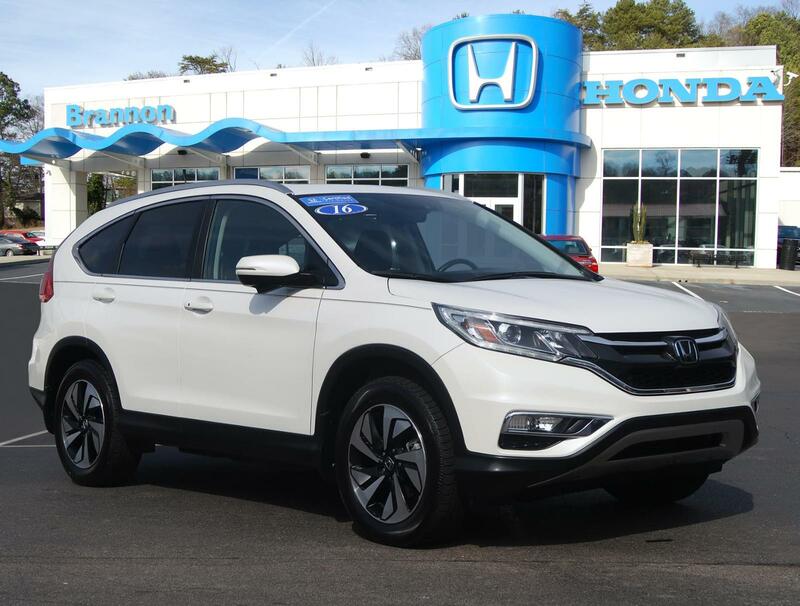 *New Arrival* *Value Priced Below Market* *Certified* *Bluetooth* *Backup Camera* *Navigation* *Heated Seats* *Sunroof/Moonroof* *Satellite Radio* *Keyless Entry* New Front Brakes, 60k Service Performed, Gold Star Complete Dealer Inspection, and Multi-Point Inspected *This 2016 CR-V Touring has a sharp White Diamond Pearl exterior and a super clean Black interior! 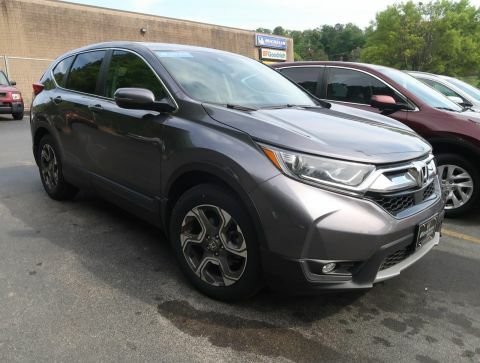 * *Automatic* *Leather Seats* *Security System* *Fuel Efficient* *Call Dealer to confirm availability, and schedule a hassle free Test Drive. 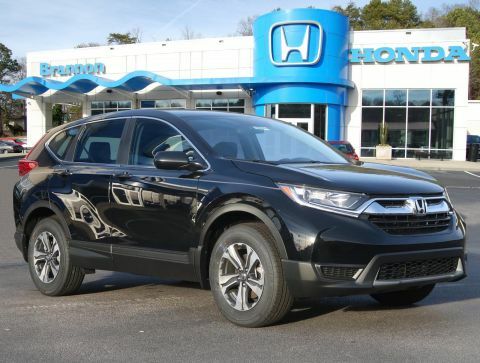 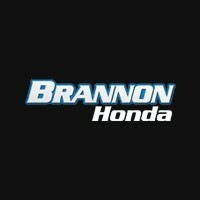 * * All of our vehicles are researched and priced regularly using LIVE MARKET PRICING TECHNOLOGY to ensure that you always receive the best overall market value.